Well, this was an enchanting St. Cloud engagement location! I just died all over again looking at these photos! 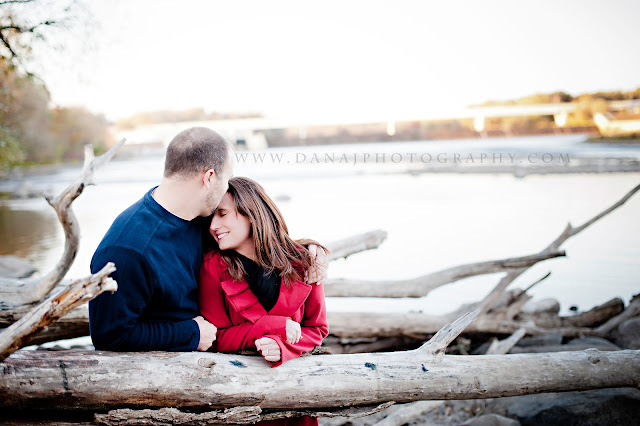 Dave and Amanda are getting married in January! I am looking forward to a winter wedding a little change up from my summer weddings. Heres a little sneaky peek. These pictures are a surreal mix of reality and fantasy. They bring back the feeling of nostalgia and longing to anyone who sees them.